Welcome to Owlcation.com! We are a site created by educators and experts on topics related to education—sharing our unique expertise and knowledge about all things academic. 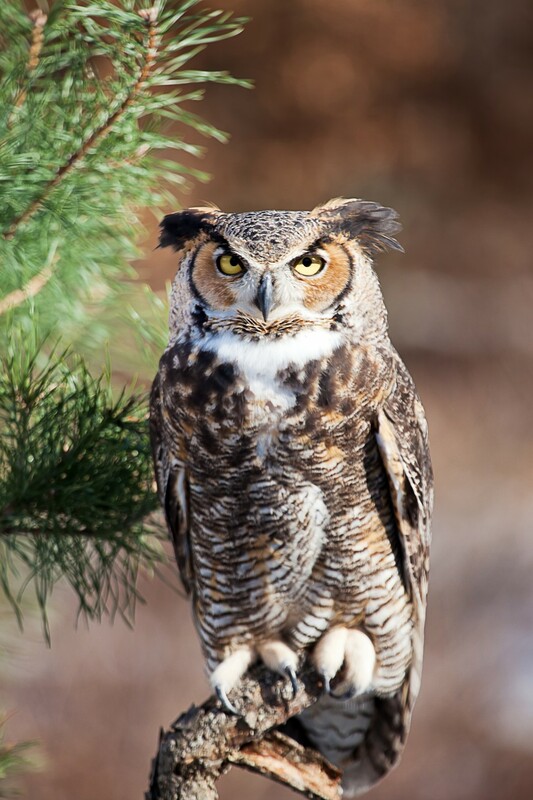 We offer articles ranging from the ten most important moments in history to the different types of owls in Florida. If you’re looking for information that is education or academia related, we are here for you! Our goal at Owlcation.com is to be the best place online to find high-quality, informative-style content. We are also a platform for enthusiasts and aficionados to create original, useful, in-depth content. In most cases, we pair our authors with professional editors to create a well-written, informative piece. We are a diverse group of engineers, product and community advocates, moderators, and editors that are passionate about writing and online know-how. In addition to our official team, we are a tight-knit community of thousands of writers and enthusiasts. If you have unique academic knowledge, we'd love to have you on our team of writers. Feel free to check out our Editorial Policy and write your own article! Owlcation.com is part of the parent company HubPages, a place to discover and create original, in-depth, useful, media-rich pages on topics you are passionate about.